This is my third year of not having a typical New Year’s Resolution. When I made those resolutions, they lasted maybe a month. One Little Word has been very different – life changing (as cliche as it sounds). My words changed me, helped me grow into the person I wanted to become. They helped me heal. The OLW and the meaning behind it was my guide through the year. In reality, the word never leaves me. Two years ago my word was fierce. Last year it was open. I still carry those words with me. They have become part of me. The past several years have been about surviving – through the week, through the day, through the moment. And now, I’ve survived, healed, and accepted myself. 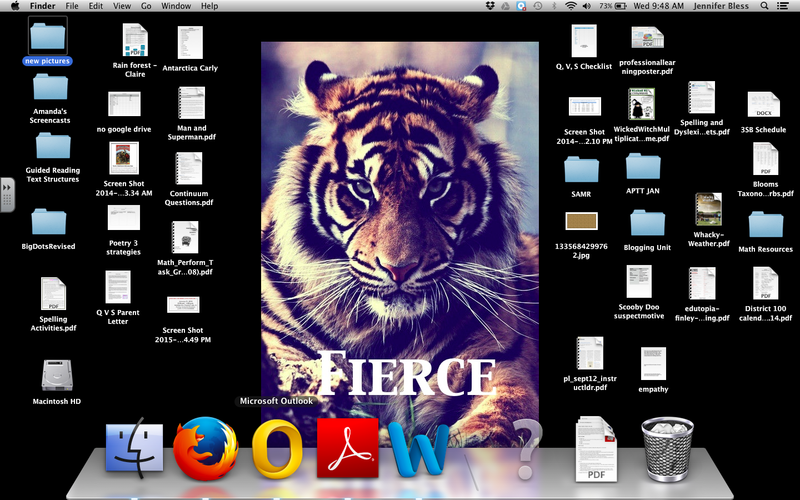 I am fierce. I am open. Last night, in an effort to be healthy, we went to my co-teacher’s house to workout. 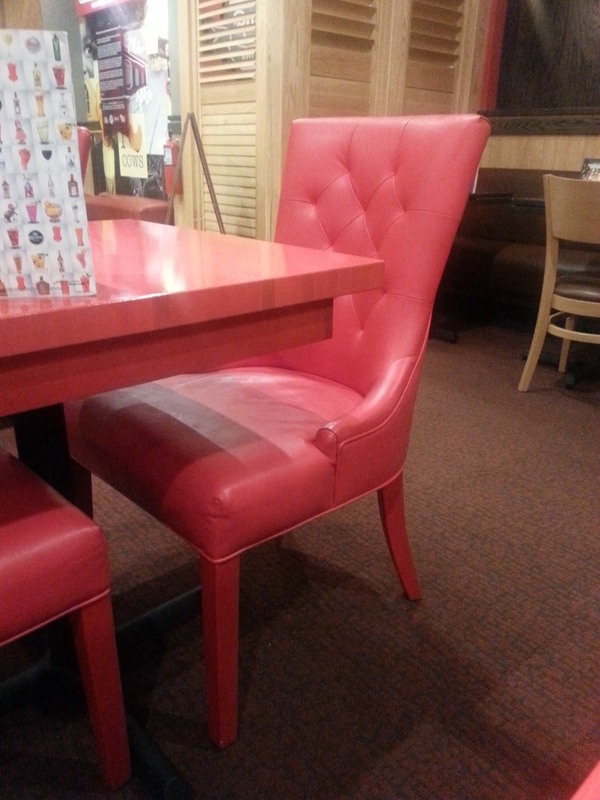 After an intense twenty minute workout, and a visit with her new doggie, we went out to eat. Yes, it was counterproductive. No, it was not the first time this has happened. However, I love that I get to work with my friends AND we can be counterproductive together! 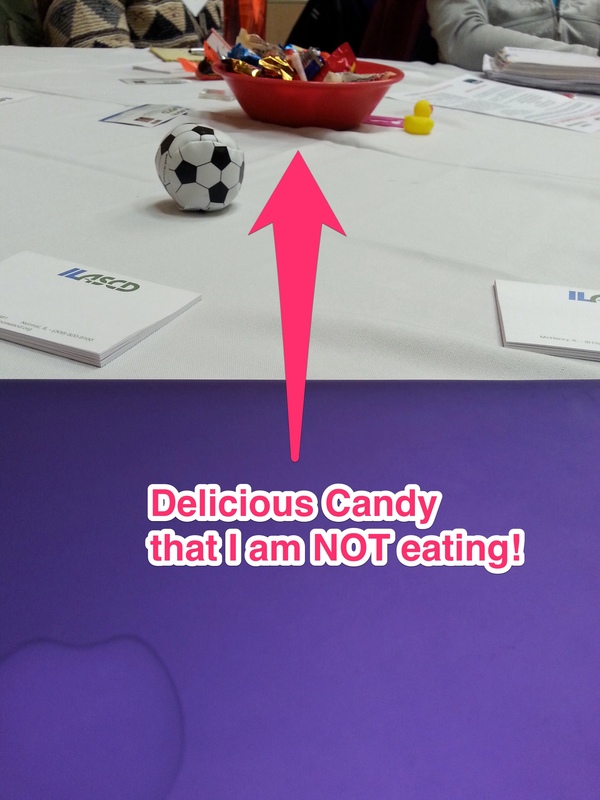 I am sitting at a table with a bowl of candy in the center and I am not eating it! In large part because I can’t reach it! This is a scary and an exciting change coming in education. I am learning more about standards based grading today and hope to share my learning in a future post. 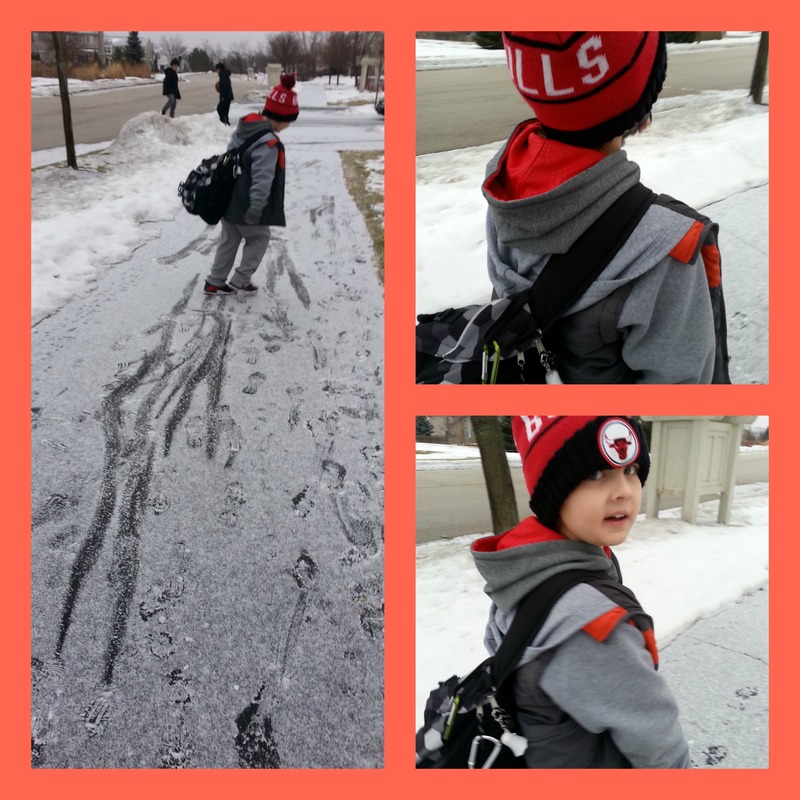 ♥ Putting my son on the bus! I know we live in the Chicago-land area, and winters can be cold, however I really don’t want to make up anymore “cold” days. Two is one too many. Please just stay above zero for the rest of the winter?! Every time you shower, brush your hair, and put on clean yoga pants, your son asks why you are getting “fancy.” Yikes! I think that means you need to start spending more time on yourself. Remember your OLW: FIERCE! Although I have made huge growth with confidence and ferociousness in my professional life, I need to face my personal life in the same way. 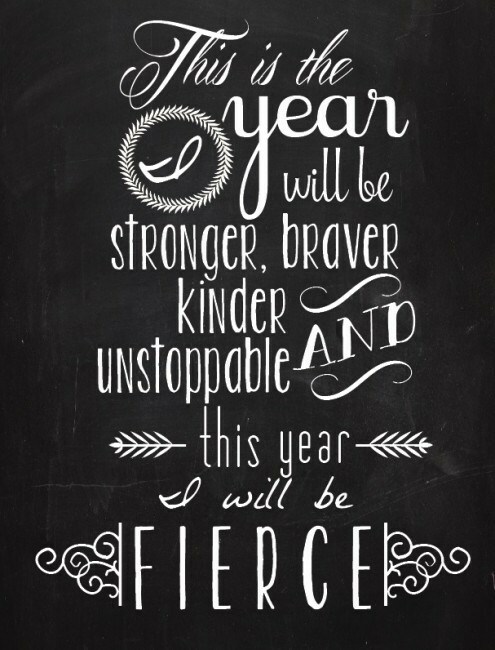 I will be FIERCE in all aspects of my life this year, especially personally. I will be FIERCE in my relationships- not tolerating being stepped on or taken advantage of. No one will talk down to me. I will be FIERCE in my actions. Making my health a priority. 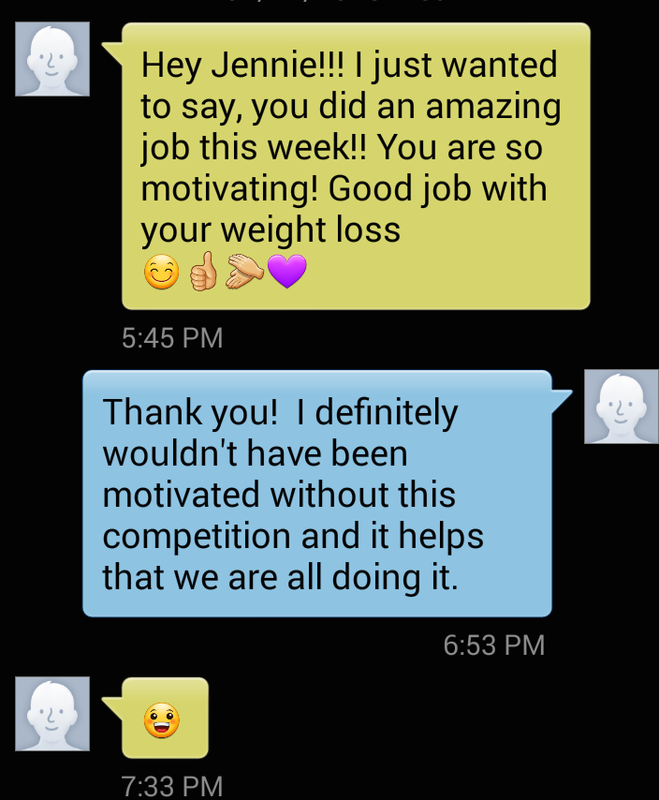 Working out regularly and making each workout count. I will be scared, but I will NOT let fear hold me back. This year I am ready for FIERCE! P.S. Have you noticed that when you spell a word too many times, it starts to look like it’s spelled wrong even though it’s right? I really think that teachers love breaks even more than the kids, evidenced by the fact that Winter Break ended up on Michelle’s list today, too! I love being a teacher, but it is a demanding job. Winter break is a necessity to stay sane! The last week and a half has been spent sleeping in, watching Netfilx, and hanging out with my son. Perfection and it isn’t over yet! Winter break has given me plenty of time to spend with my special little nephews! This isn’t a new development, but I haven’t really been openly sharing the fact. I’m truly enjoying being only responsible for me and my son. After ten years in a relationship and sharing decisions and a room, I get to make decisions without consulting anyone else. I don’t plan staying single forever, but I will enjoy it for a while! Always on my list and always the most important!